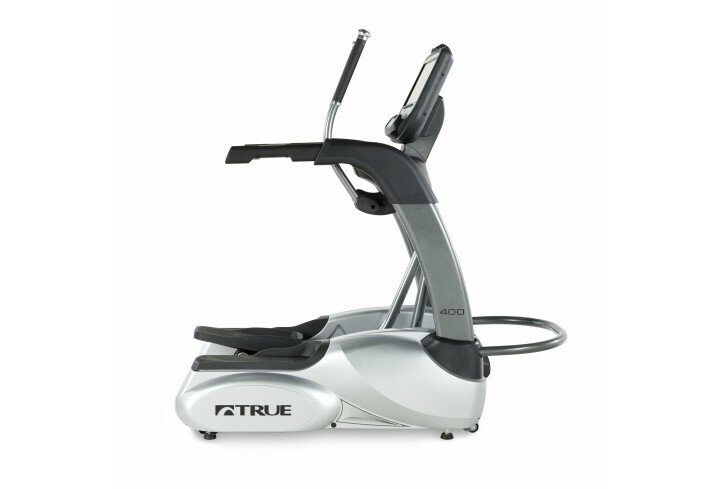 Commercial TRUE C400 Elliptical – Tower Fitness Equipment Services Inc. 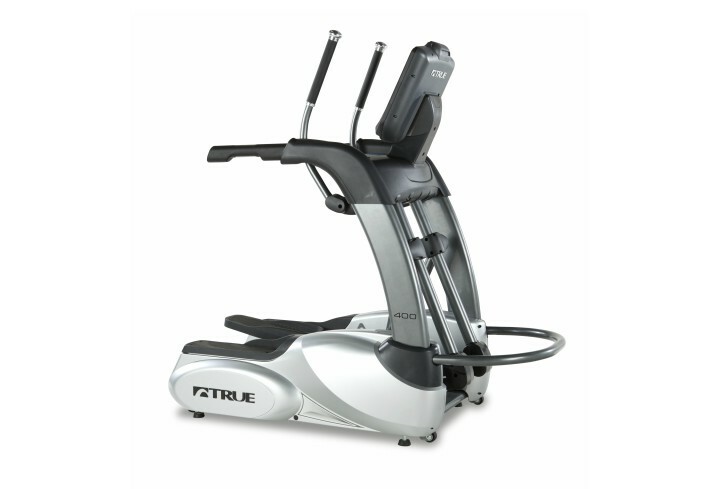 The C400 Elliptical has the durability and performance to provide your users a comfortable and efficient workout. The small, compact footprint allows you to place the C400 in tight spaces where a traditional front or rear-drive elliptical may not work. Plus, your users will love the unique Cardio 360™ programming available with the Transcend16 console that provides a 20-minute, total-body workout. Multiple console options provide customizable features, technology and asset management capabilities for enhanced user engagement.